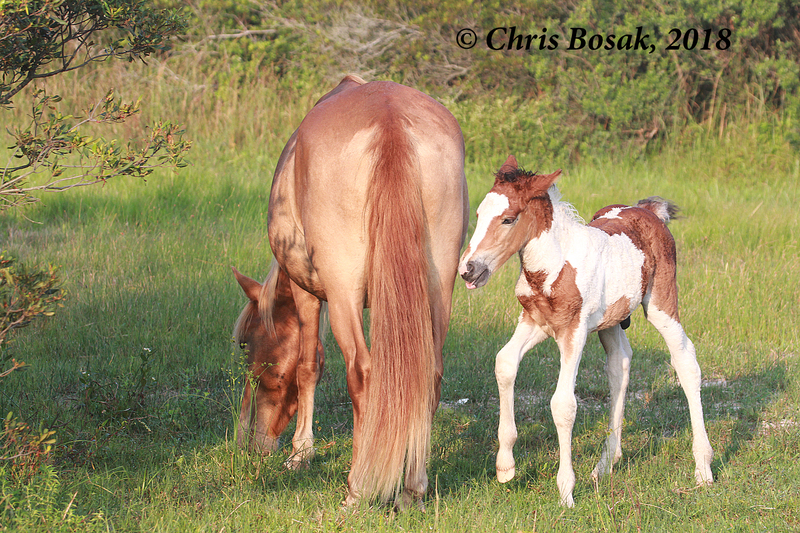 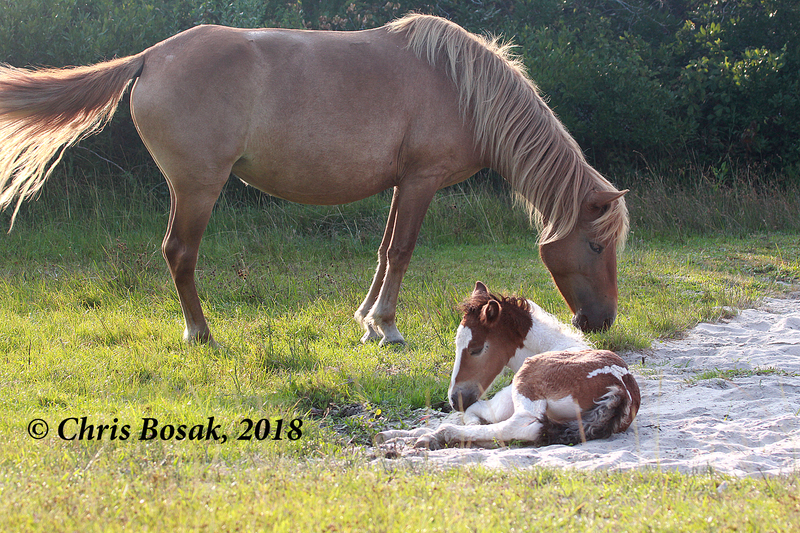 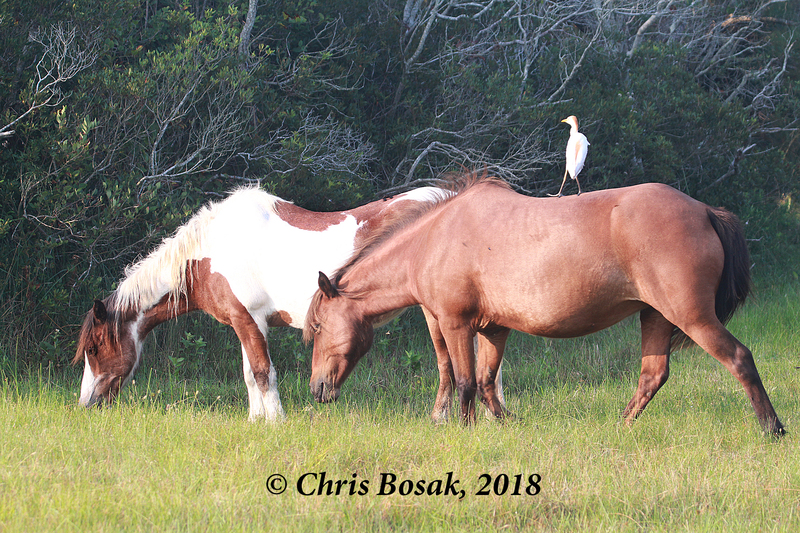 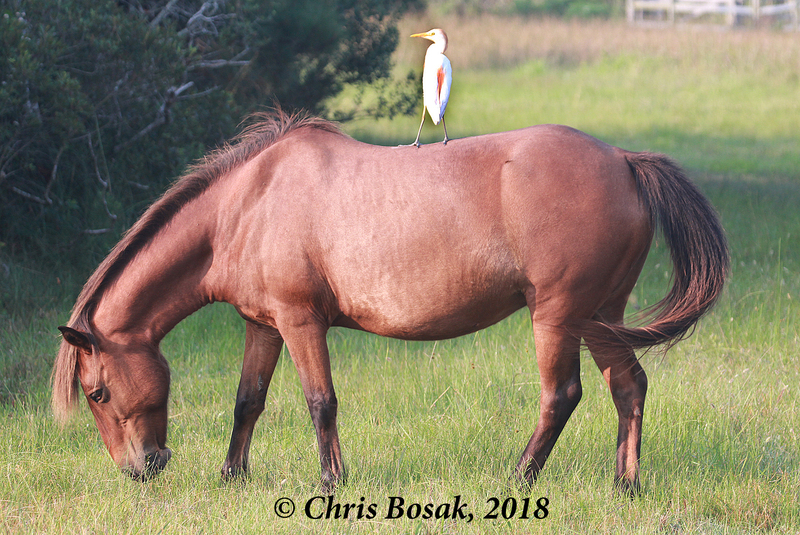 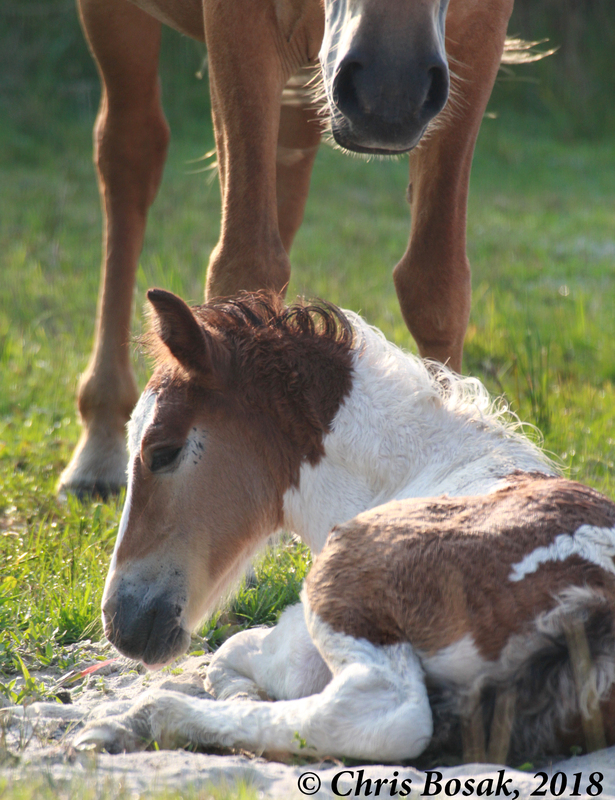 Here’s the third and final post of the beautiful wild horses of Assateague Island National Seashore. 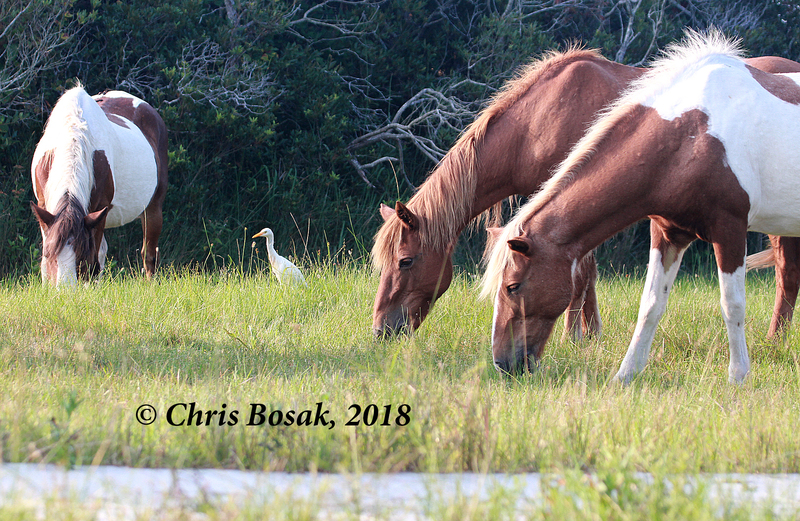 Next post, back to New England. 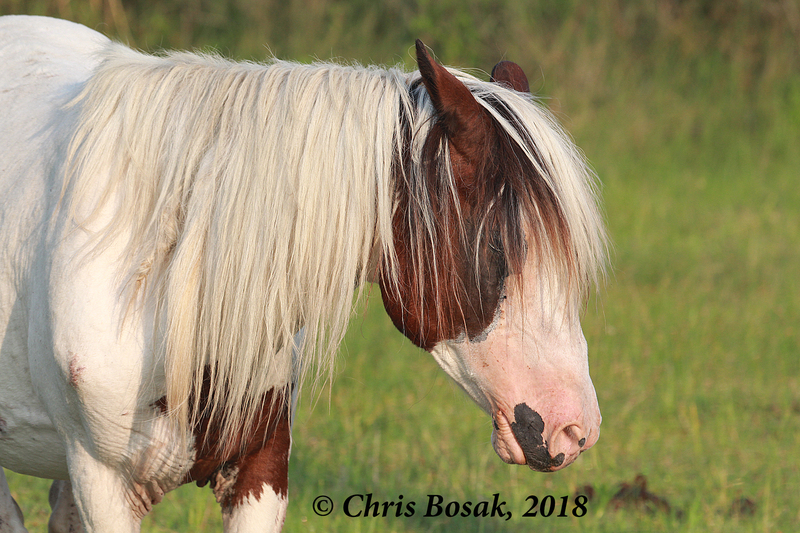 More information about the horses may be found here.